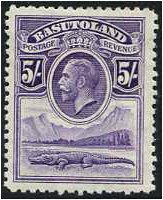 We are a small family run business aiming to provide a wide range of stamps for all types of collectors.The stock is growing daily, so check back to see what new stamps are available. We are members of the Internet Philatelic Dealers Association and the ADPS Stamp Dealers Society. Together we follow their codes of conduct for dealing in stamps. 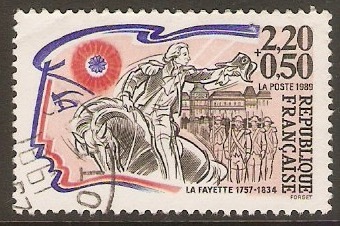 France 1989 2f.20 +50c Red Cross - M. de Lafayette. SG2866. 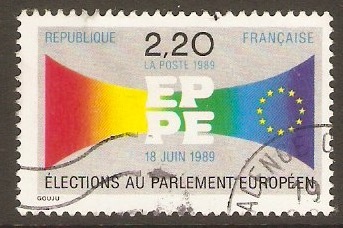 France 1989 2f.20 EU Parliamentary Elections. SG2869. 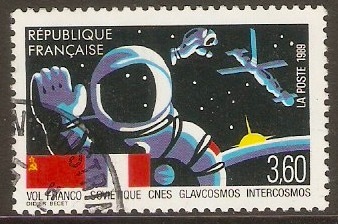 France 1989 3f.60 French Soviet Space Flight. SG2870. 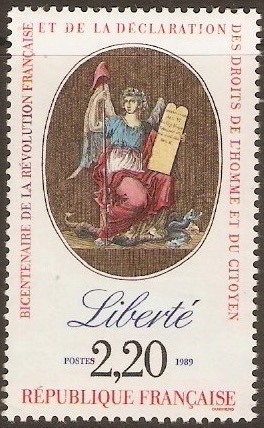 France 1989 2f.20 Revolution series - Liberty. SG2871. France 1989 Revolution set. SG2871a. 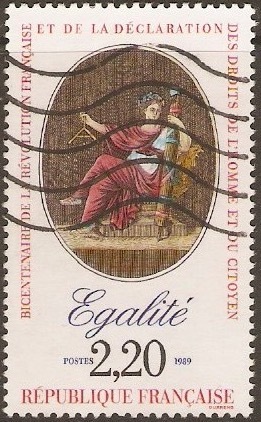 France 1989 2f.20 Revolution series - Equality. SG2872. 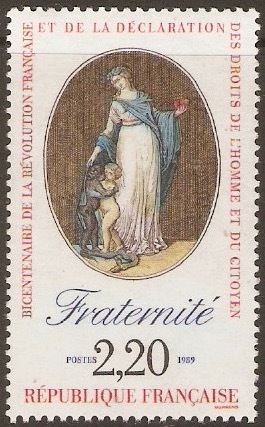 France 1989 2f.20 Revolution series - Fraternity. SG2873. 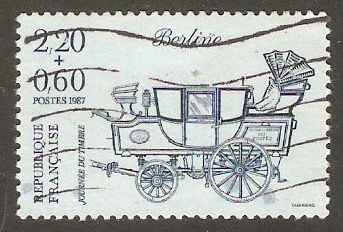 France 1989 2f.20 +60c Stamp Day. SG2874. Basutoland 1933 5s. Violet. SG9. 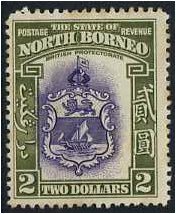 North Borneo 1939 $2. Violet and Olive-Green. SG316. 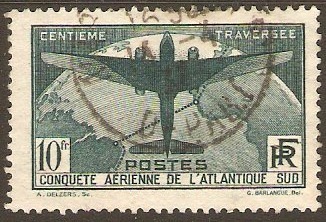 France 1936 10f Myrtle-green. SG554. 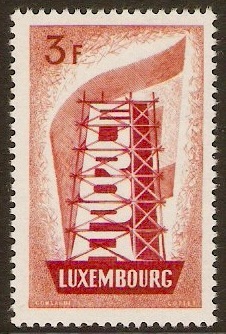 Luxembourg 1956 3f Europa Stamp. SG610. 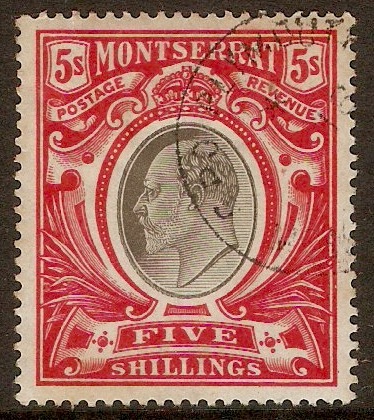 Montserrat 1903 5s Black and scarlet. SG23. 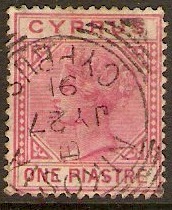 Cyprus 1892 1pi Carmine. SG33. 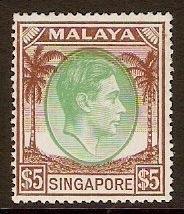 Singapore 1948 $5 Green and brown. SG30. 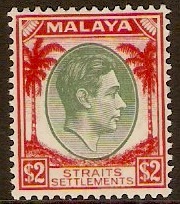 Straits Settlements 1937 $2 Green and scarlet. SG291. 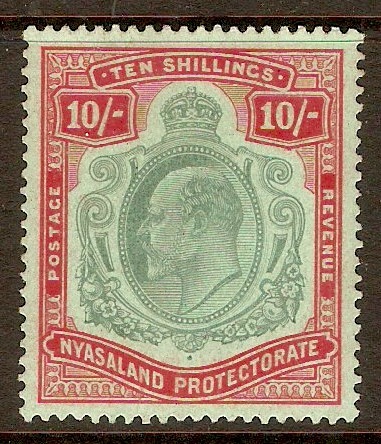 Nyasaland 1908 10s Green and red on green. SG80. 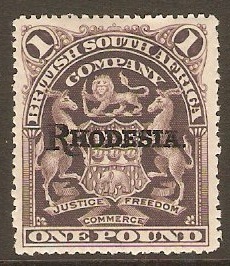 Rhodesia 1909 £1 Grey-purple. SG113. 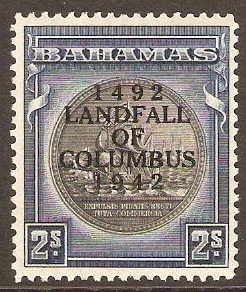 Bahamas 1931 2s Slate-purple and indigo. SG131a. 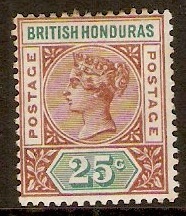 British Honduras 1891 25c Red-brown and green. SG61. 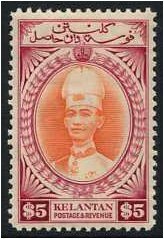 Kelantan 1937 $5 Vermillion and lake. SG54. 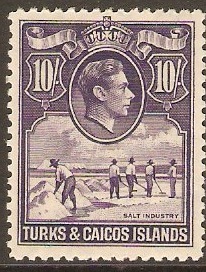 Turks and Caicos 1938 10s Bright violet. SG205. 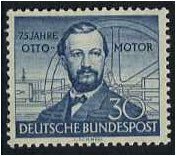 Germany 1952 30pf. Deep Blue Stamp. SG1076. 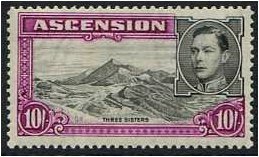 Ascension 1938 10s. Black and Bright Purple. SG47. 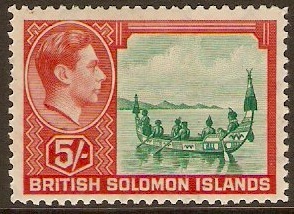 British Solomon Islands 1939 5s Emerald-green and scarlet. SG71. 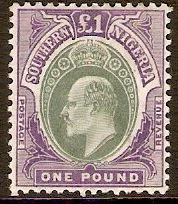 Southern Nigeria 1903 £1 Green and violet. SG20. 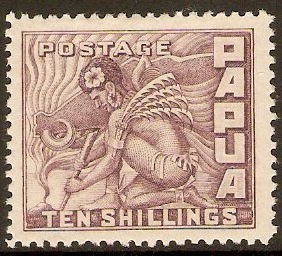 Papua 1932 10s Violet. SG144. 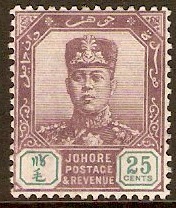 Johore 1910 25c Dull purple and green. SG85. 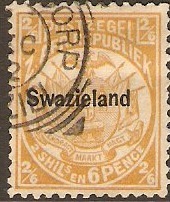 Swaziland 1889 2s.6d buff. SG7. 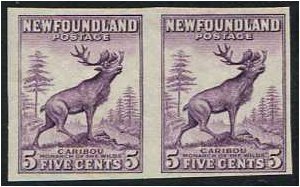 Newfoundland 1932 5c. Maroon Imperforate Pair Stamps. SG225ca. Ceylon 1903 2r.25 Brown and Green. SG276. 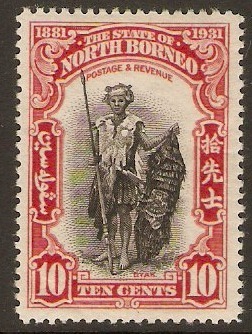 North Borneo 1931 10c Black and scarlet. SG297. 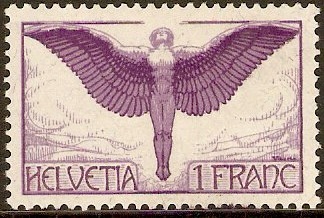 Switzerland 1923 1f Reddish lilac and purple. SG327. 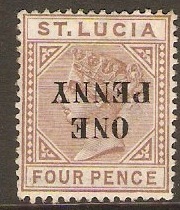 St Lucia 1891 1d on 4d Brown - Surcharge Inverted. SG55. 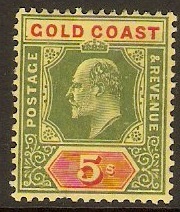 Gold Coast 1907 5s Green and red on yellow. SG68. 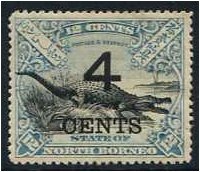 North Borneo 1899 4c. On 12c. Black and Dull Blue. SG115.